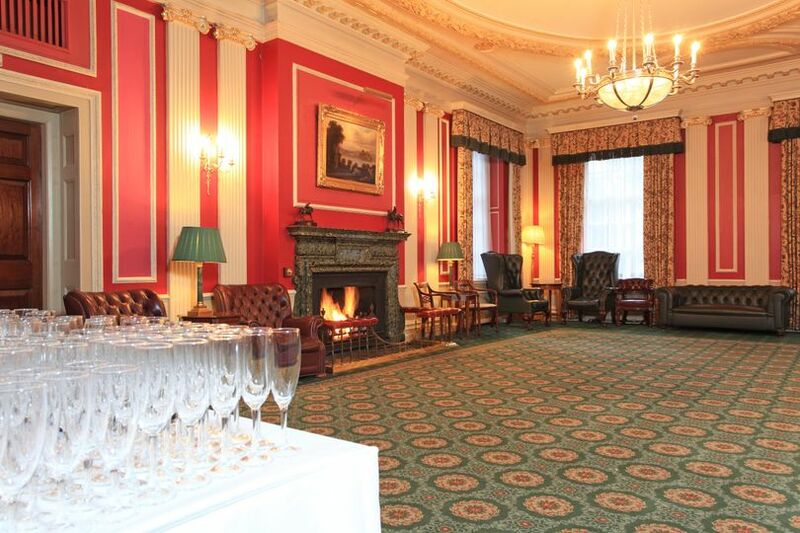 The Caledonian Club ARE YOU A SUPPLIER? 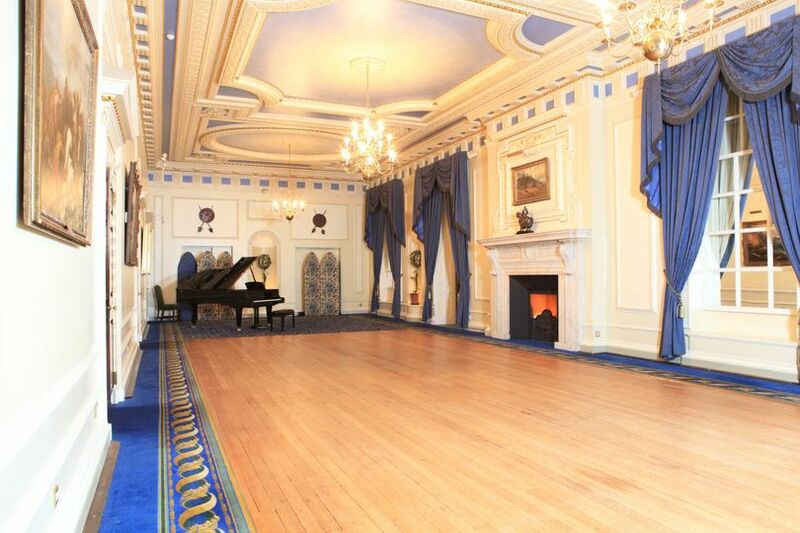 Located centrally in London between Knightsbridge and Mayfair sits the Caledonian Club; a Scottish private member’s club that offers a unique and intimate setting for the perfect wedding day. 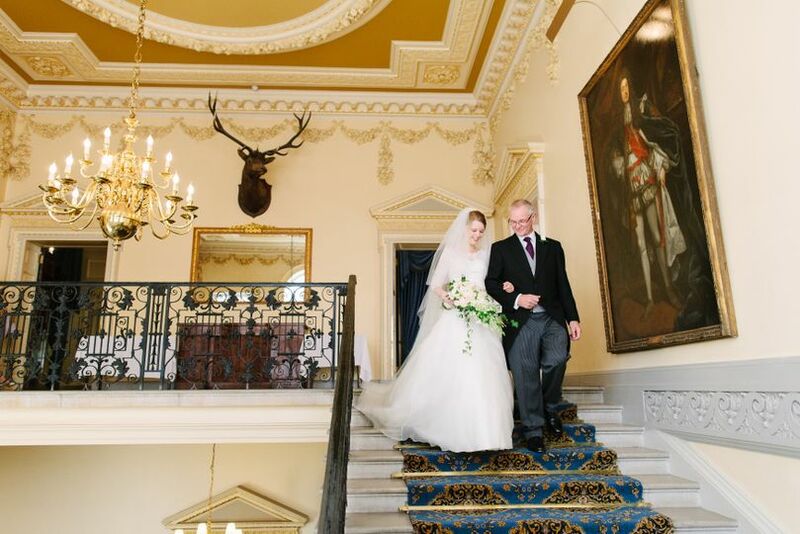 Founded in 1891, the listed building is licensed to hold wedding ceremonies offering couples the choice of four licensed private rooms accommodating up to 150 guests. 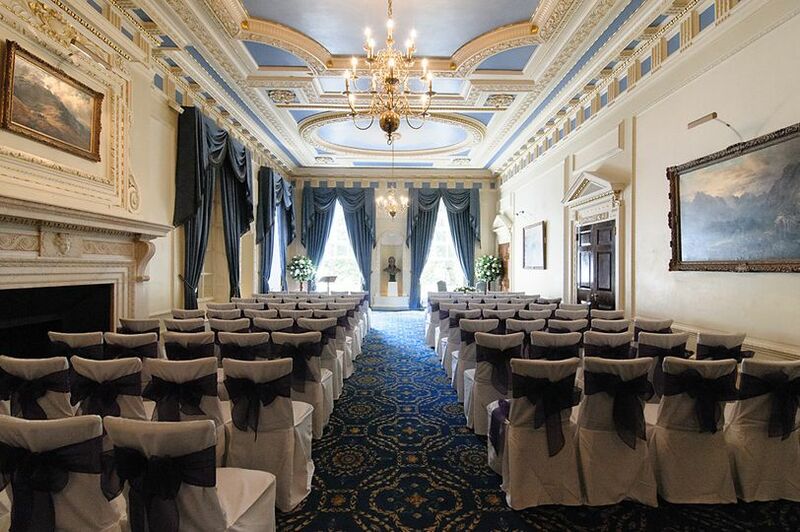 Alternatively, couples can opt to marry at the nearby churches of St Paul’s in Knightsbridge, St Columba’s or St Michael’s in Chester Square before heading to the Club for their reception. Located in the heart of Belgravia, adjacent to Hyde Park Corner and a short walk from Victoria Station, the club’s location is second to none. Couples also have access to the stunning Belgravia Square Gardens as an outdoor location for the all-important wedding photos. 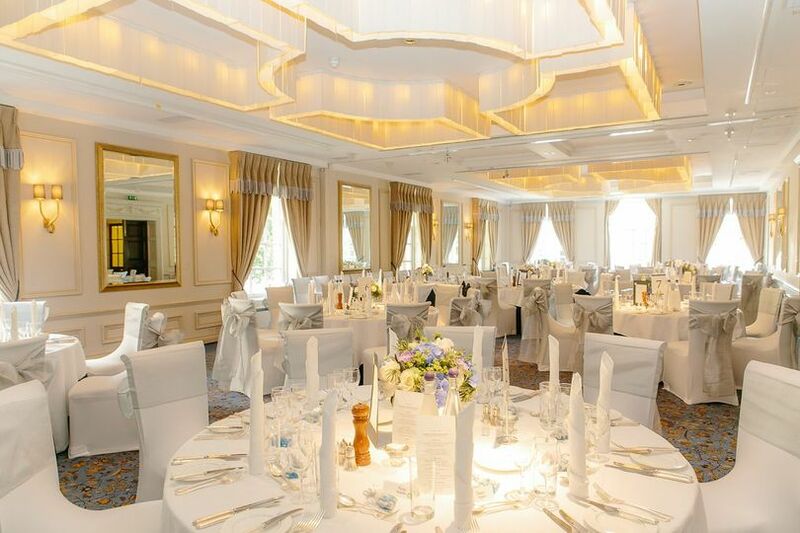 With 39 bedrooms available in the Clubhouse and a complimentary bridal suite for the happy couple, the Club can also offer weekend exclusivity of all their private banqueting rooms. Menus can be tailor made to match budgets with the help of the Head Chef and wines suggested by the in-house Sommelier. Why not incorporate a whisky tasting from the club’s impressive selection into the proceedings? 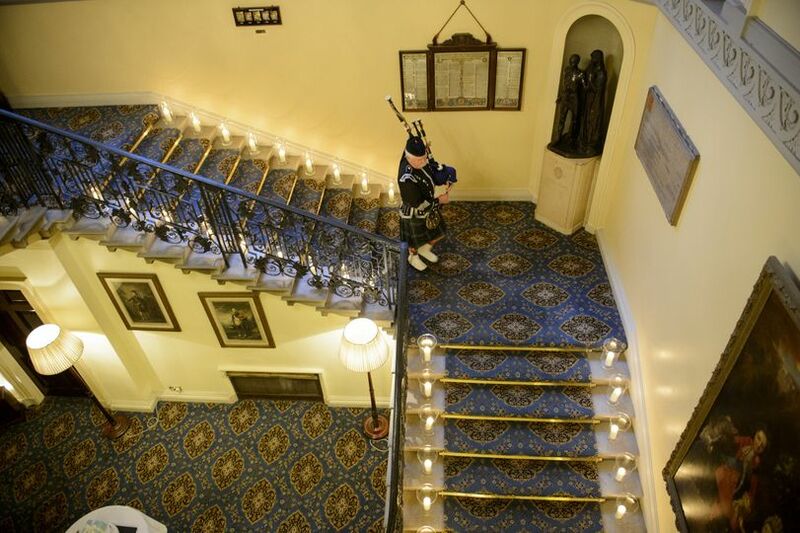 Or walk down the sweeping staircase accompanied by a Scottish piper? 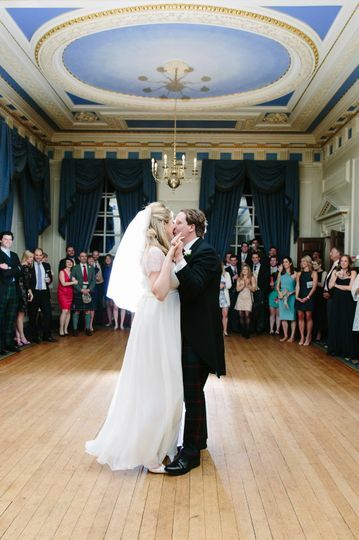 Your wedding day is one of the most important days of your life and the Caledonian Club understands that no two weddings are the same. To help, guide, assist and advise you through the planning process, couples are allocated a personal wedding planner based at the Club; it’s all part of the service offered to ensure your Wedding Day runs as smoothly as possible and is remembered for all the right reasons!